No matter how innovative you get, there are a few facets of moving that simply can’t be avoided—and packing up your stuff is one of them. 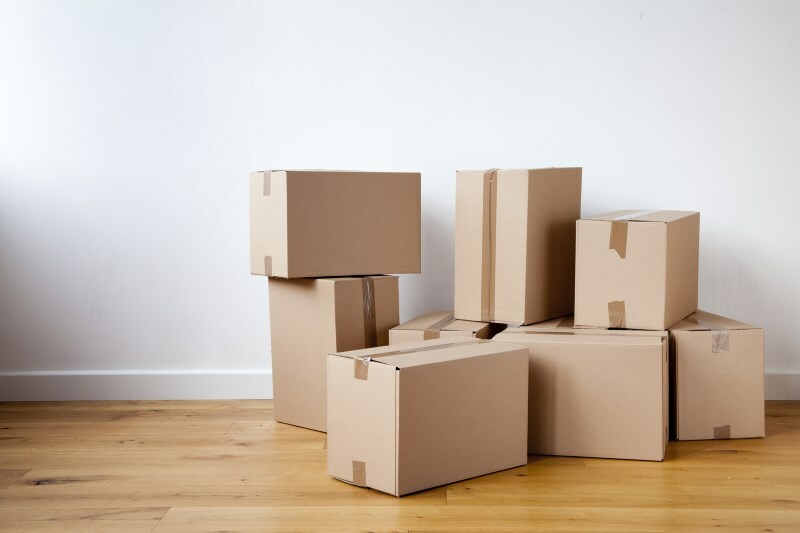 While very few people would likely rank packing as an enjoyable activity, it doesn’t have to be an entirely awful process either, especially with these tips and tricks for how to make packing easier under your belt. For cat owners, our feline friends are our family—we love them unconditionally, spoil them, and would never consider leaving them behind during a move. Because they’re so important to us, moving with cats is about so much more than just getting them to a new location in one piece—it’s about getting them there as safely and comfortably as possible. 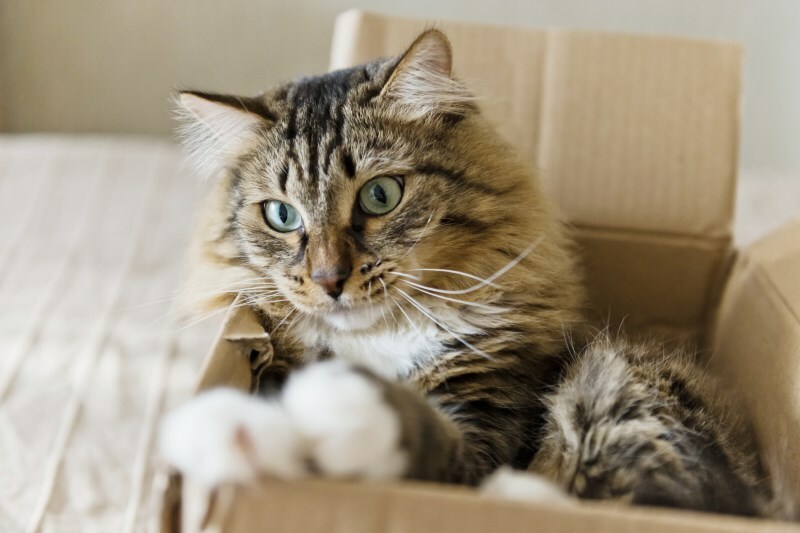 While moving can certainly be a stressful event for your cat, with a few pro tips and tricks under your belt, your cat might not fret at all. 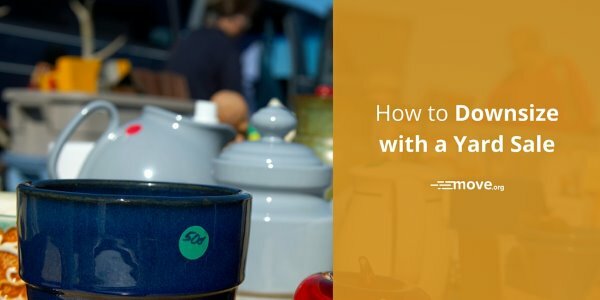 If you’re like most people and aren’t trying to spend an arm and a leg on a storage unit, you’ll want to pack as efficiently as possible and get your stuff into the smallest space you can in order to minimize the dent in your wallet. 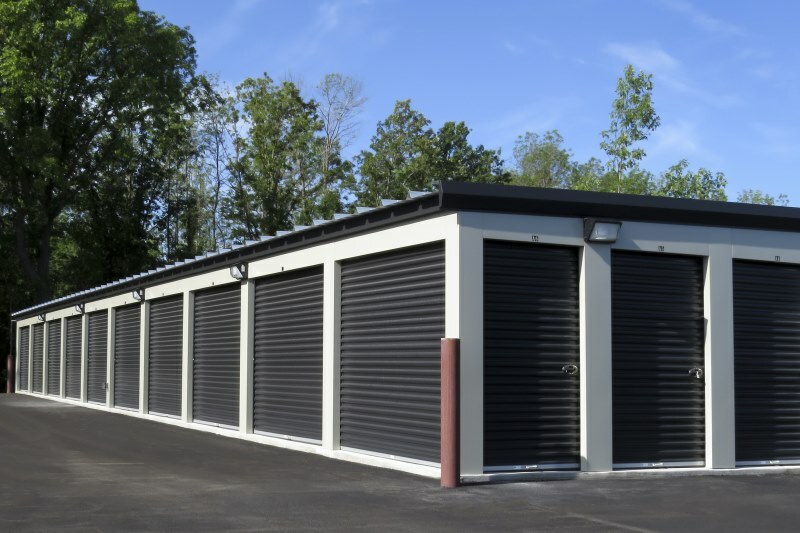 For everyone in the efficiency camp, we’ve got some tips and tricks that will make packing your storage unit as easy as possible! Mobile homes aren’t what they used to be. It’s estimated that about 20 million Americans are currently shacking up in mobile homes. Of that population, 57 percent is fully employed and another 23 percent is simply retired and living the good life. So what gives? Well, when you break it down and take a look at what a move into a mobile home has to offer these days, it’s not hard to see why so many Americans are opting for more mobile living.